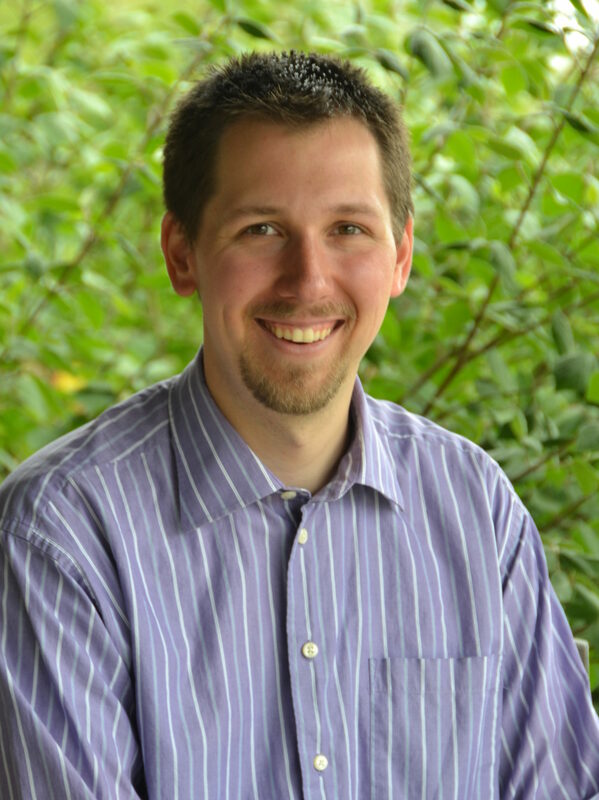 Jonathan was called as Lead Pastor of FBC in January of 2016 after serving a three month interim at the church. Prior to that, he and his wife, Tara, had been faithful members at Sharon Woods Baptist Church in Columbus, Ohio. Jonathan earned his B.A. from Cedarville University in Cedarville, Ohio, and his M.Div. in Biblical Counseling from Southern Seminary in Louisville, Kentucky. His passion is seeing God’s Spirit use His Word to bring about life transformation in His people. Jonathan enjoys landscaping and going on hikes with Tara. The two met in middle school and were married in May of 2008. They have two sons, one of whom went to be with Jesus shortly after he was born. Bobby joined the staff of First Baptist Church in April of 2005. Bobby, Shelley and Cory came back to Mt. Orab from Dickson, Tennessee, where Bobby had been on staff at First Baptist Church. Mt. Orab is home for Shelley, who grew up in this church where her father, Bob Hatcher, served as pastor for over 25 years. Bobby and Shelley have one son (Cory). He is married to Holly and has two children, Marshall and Bristol. Cory serves as Youth Minister in Grayson, Kentucky. Bobby works full time at Clermont Mercy Hospital as an X-ray Technologist. 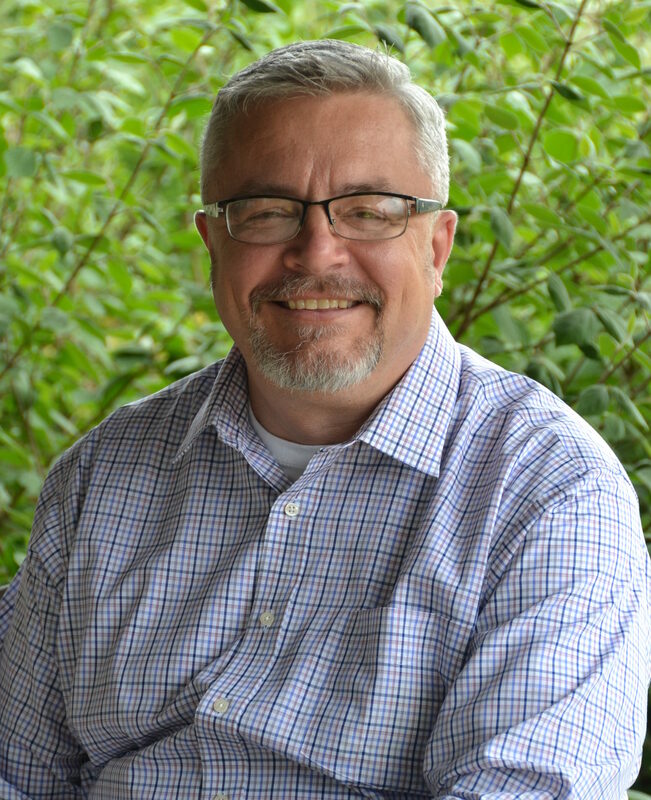 Bobby has degrees from Morehead State University and a Master of Arts degree in Christian Education from the Southern Baptist Theological Seminary in Louisville, Kentucky. Bobby has served on staff in churches in Kentucky, Georgia and Tennessee. Tony and Louann joined First Baptist Church in 2003, coming from Palm Beach Baptist Church, Palm Beach, Florida. He has served on staff at Canyon Creek Baptist Church in Texas, University Baptist Church, in Jacksonville, Florida, University Baptist Church in Columbus, Ohio, and now serve as the Outreach Director here at FBC Mt. Orab. The Lord has used Tony in the capacity of outreach in each of these churches. Though he has never filled a lead pastor role, God has always given him a desire to assist the ministry in reaching the unsaved. 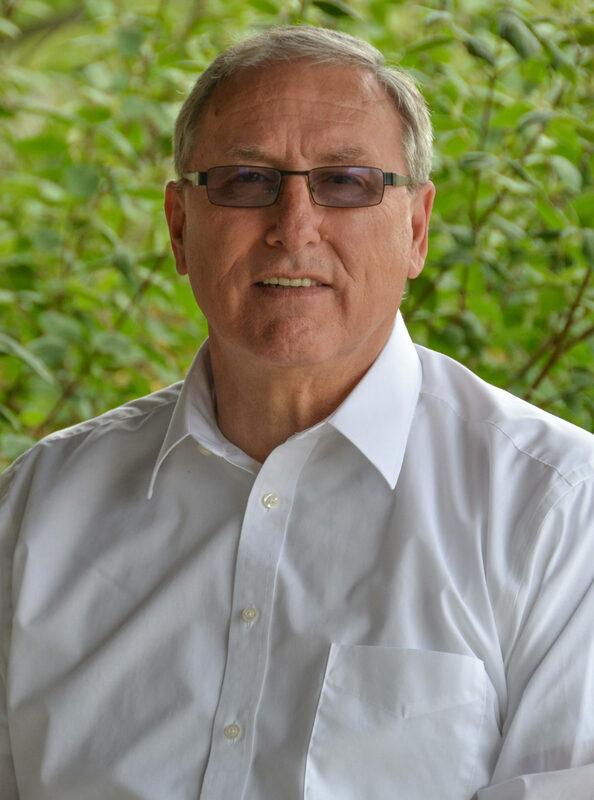 Tony graduated from Midwestern Baptist College in 1976 with a Bachelor of Religious Education degree. He and Louann have three daughters and six grandchildren, all of whom attend First Baptist Church, Mt. Orab.